Roland Garros, or the French Open, is a major tennis tournament: it is the world's premier clay court tennis championship and one of the four annual Grand Slam tournaments. Roland Garros takes place annually between May and June at the Stade Roland Garros in Paris, France, french open tickets have a very high demand all over the world. 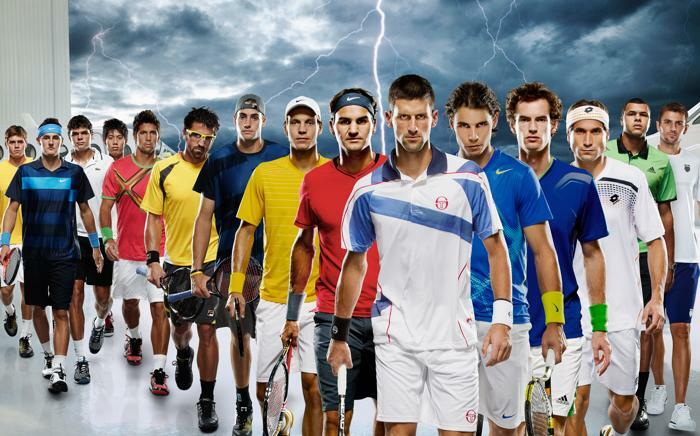 Get your french open tickets now before they sold out and njoy one of the most prestigious tournaments. The French Open – also referred to as Roland Garros – is a major tennis tournament held over the course of two weeks in May and June at the Stade Roland-Garros in the country’s capital of Paris. The tournament is second of four annual Grand Slam tournaments, after the Australian Open, Wimbledon and the US Open, but deemed the most physically demanding of them all. Not to mention, it is the only tennis championship event held on a premier clay court, which slows down ball speeds when compared to grass or hard courts. Some of the most notable tennis players struggle to master the Roland Garros tournament’s surface chrematistics and conditions, winning multiple Grand Slam events, but never the French Open. This makes each match a spectacle to watch! Scroll to the top of this page and select a match to attend. Choose a seating section and enter how many tickets you need. Choose your delivery address (this can be a hotel if you are abroad). Enter your email address to create an account, or log in with an existing account. Click "Continue" to confirm your purchase. A confirmation email will be sent to your selected email address. Enjoy your Roland Garros Tickets!